Have duct tape and zip ties become your best friends? 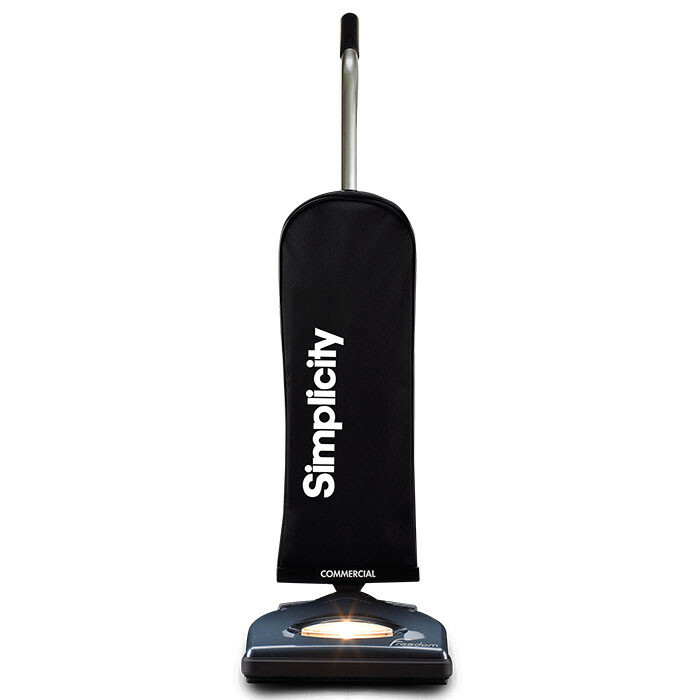 Simplicity commercial vacuums can help you spend more time making money and less time in the repair shop. 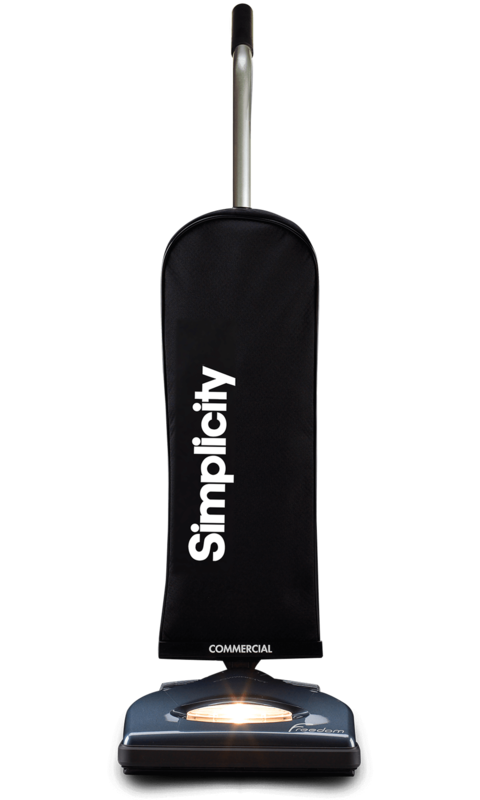 The Freedom lightweight commercial vacuum is best for when you just don’t want to lug around a heavy vacuum. It's just what you need for homes and buildings with lots of carpet. For those jobs requiring cleaning above the floor too, the Symmetry vacuums will get the job done. They feature onboard tools, and steel brushrolls and bottom plates. Compare all commercial models to find out which one is right for you.